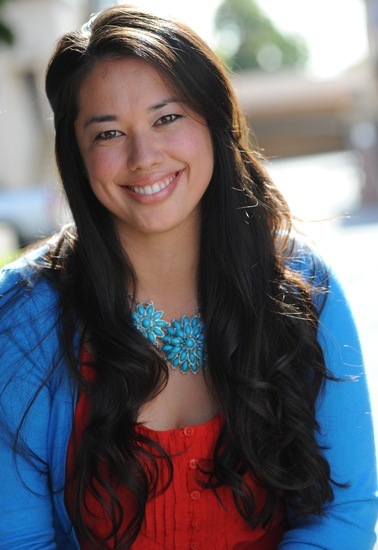 A Los Angeles born native, Estela Garcia is an actress, movement coach, deviser, community engagement specialist, mask maker/performer, and teacher. She received her MFA from Dell’Arte in ensemble based physical theatre, is a Movement Professor at CalArts, a Community Liaison for CTG, and a member of LTA/LA. Garcia is best known for her portrayal of surrealist painter REMEDIOS VARO in her one-woman play and Older Esperanza in THE HOUSE ON MANGO STREET. Recent film credits include: YOLIS and VALENTINA. Estela has worked with numerous theatre organizations of various sizes, most notably with CTG, SCR and ETC on their community based projects.